As monumental as the title cut off Eric B. & Rakim's debut album is, the success of this fifth single is owed in large part to the work of British DJ duo Coldcut. With their 7 Minutes of Madness Mix, Jonathan More and Matt Black revolutionized the art of the remix and helped launch Eric B. & Rakim to new heights of international success. (More and Black went on to found Ninja Tune, one of the most pioneering electronic labels in history, but that's another story.) According to a 1997 article from the Chicago Tribune, Coldcut were paid 700 British pounds for their remix. "When he heard it, Eric B described it as `girly disco music,'" says More, "and Rakim said it was the best remix he'd ever heard; I thought both assessments were quite brilliant." 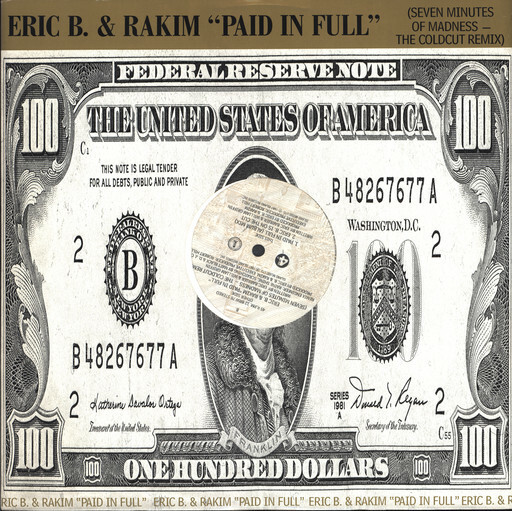 A year after the release of the 7 Minutes of Madness Mix, Coldcut dropped an instrumental version cheekily titled "Not Paid Enough"; likely a reference to the success Eric B. & Rakim achieved as a result of the remix, hindsight always being 20/20. In 1995, Coldcut revisited the journey-into-sound-collage theme of 7 Minutes with their 70 Minutes of Madness Mix, which has often been called "the best DJ mix album of all time." 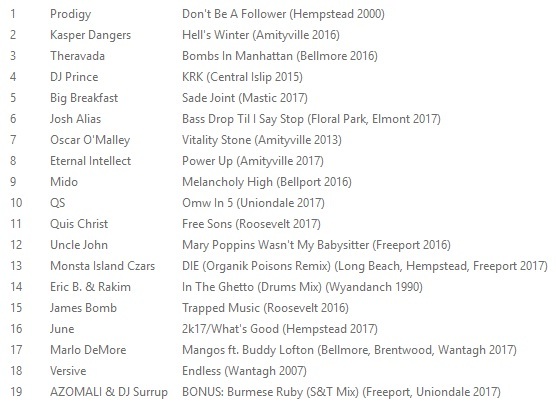 Below, stream Coldcut's behind-the-boards commentary on the sample sources of their 7 Minutes mix, the remix itself, the instrumental version and the aforementioned mix album.